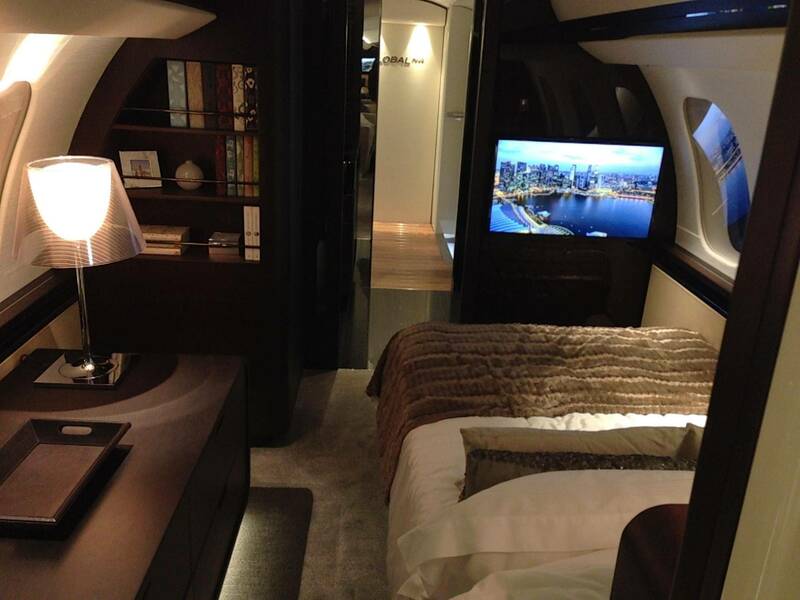 business jet. The Learjet 70 received FAA Certification by 2013 and flew its first flight in 2014. The Learjet 70 is an enhanced version of the Learjet 40, offering notable upgrades to its predecessor. Learjets have always been synonymous with best-in-class business jets, so it is no surprise the Learjet 70 continues to fulfill that legacy. The Learjet 70’s performance capabilities are quite impressive. With a range of 2371 statute miles and the capability to reach speeds of 534 mph, this jet can travel to more destinations without a fuel stop. 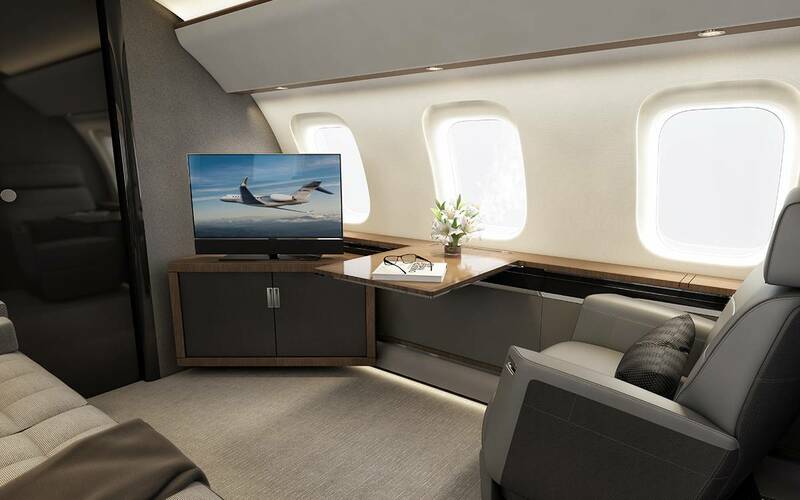 Another impressive feature of this aircraft is its ability to quickly reach high altitudes above the weather, offering a smoother flying experience for passengers. With precise landing gear, this jet can comfortably handle shorter runways with ease. Powerful engines and a new winglet design are just a few examples of advancements that make the Learjet 70 a great choice for charter. 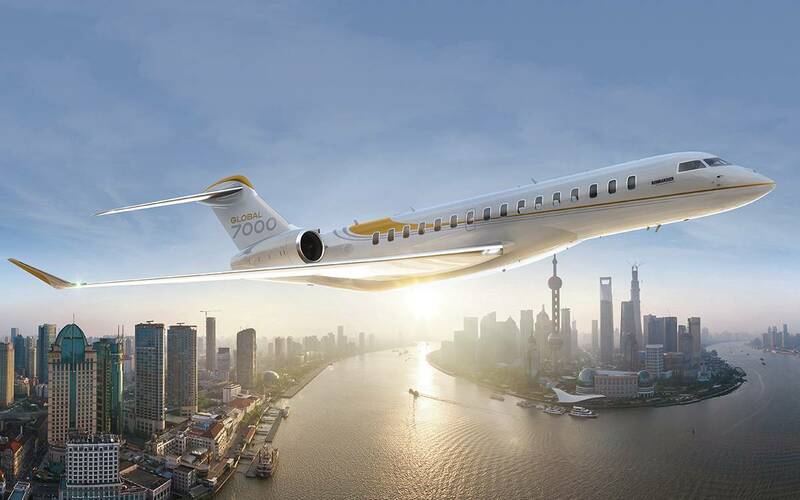 embodies the next generation of light business jets. If the Learjet 70 sounds like the right jet for your next flight, please contact us. We’d love to talk to you about your trip and provide you with a complimentary flight quote. 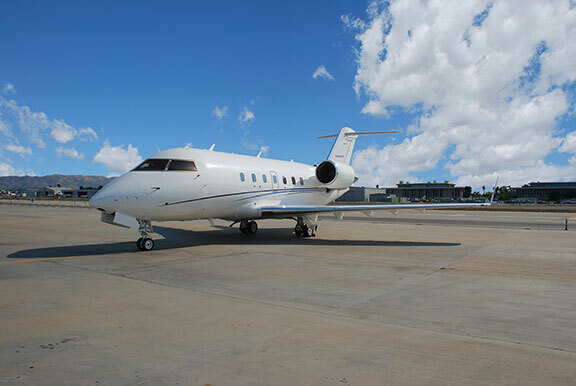 Challenger 600 models and thus has become one of the most sought after and versatile jets in the heavy jet category. The impressive speed, range, comfort and style provide a superior value for business and leisure travelers alike. 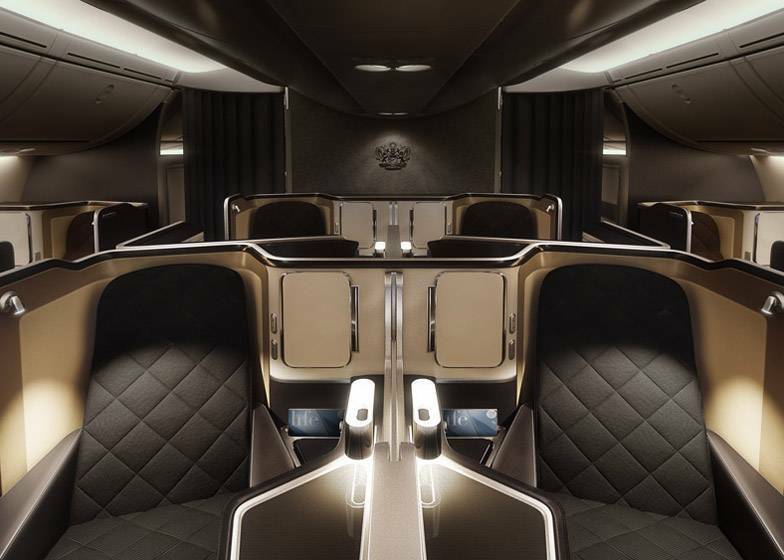 state-of-the-art avionics, a glass cockpit, turbulence detection radar, and 6 multifunction display screens, amongst other pilot-friendly features. favorite of many private fliers. As with many Challenger models, the 604 is a great option for any discerning traveler seeking the ultimate experience in comfort, value, dependability and performance in a heavy jet. 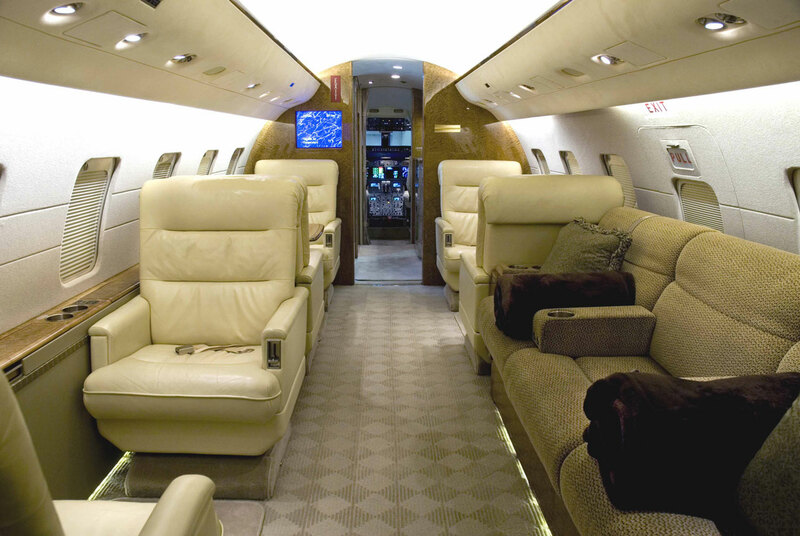 To request a Challenger 604 for your next trip, please contact us. We would be pleased to provide you with a flight quote for your next trip.